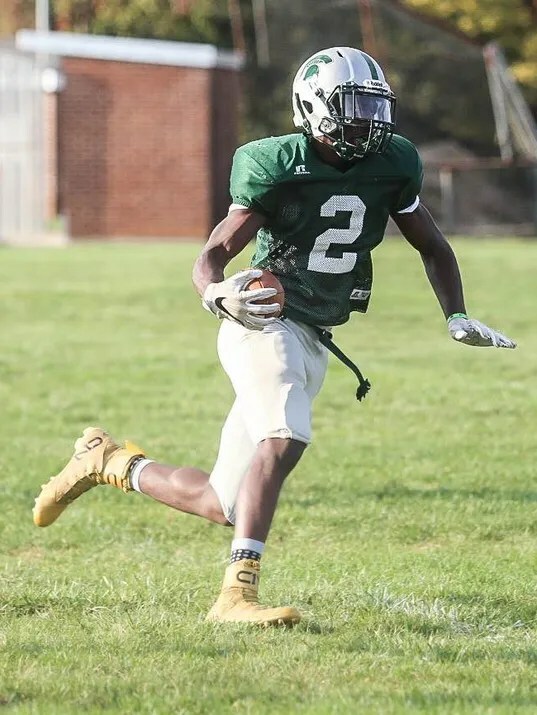 York Country Day senior Jordan Ray is a standout on both the football gridiron and basketball hardwood. He drew more than his fair share of college interest in both sports. Ray, however, elected to go the football route, committing to play for Hampton University next fall as a preferred walk-on. He made the announcement on his Twitter page last Friday.